Visit Here to get your table at discounted price. 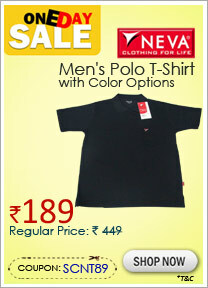 Snapdeal.com » Get Rs. 1000 Off on shoes. This offer has special landing page. User coupon code : IPFO1000 while checkout.